Understanding Bees: How do honeybees use pollen, and what’s the real benefit to having pollinators? The state of Florida is cracking down on unlicensed contractors. Is your license current? A number of unlicensed contractors have been arrested during various joint state and county sting operations. 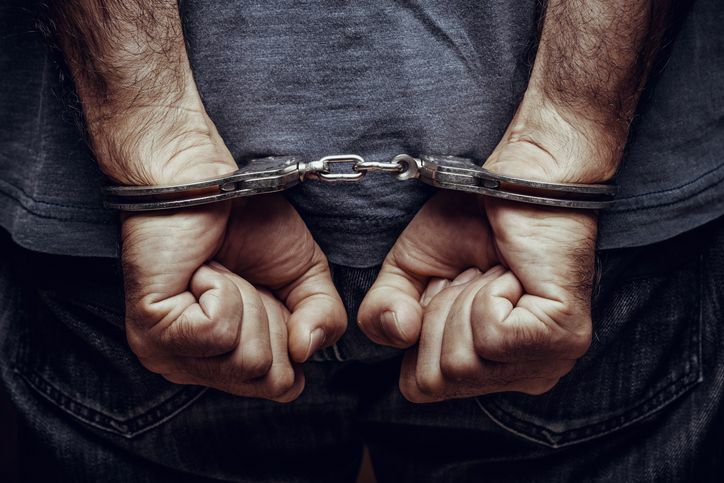 Twelve Contractors were arrested as a result of a two-day sting near Miami, and the Broward County sheriff’s department recently netted 26 unlicensed tradesmen, some of whom had been arrested previously for the same offense. Contractors working without a license face steep repercussions. First-time offenders face a misdemeanor charge, up to 1 year in jail and a $1,000 fine. Second-time offenders face a third-degree penalty, up to 5 years in prison and a $5,000 fine. If you’re a licensed Florida contractor, be sure to check your license and keep current with your state required continuing education. You are required to complete 14 hours of state approved contractor continuing education credits every two years. There are different licensing renewal dates for Florida’s two license categories. Check your license today to be sure you don’t miss the renewal deadline! Companies like Builders License Training Institute offer state-approved HD video continuing education courses online anytime 24/7, making it easy to complete your continuing education. They're available anytime, days, nights, weekends even holidays! Your records are kept in a safe place and printable certificates of completion offer proof of compliance. Check your license and complete your continuing education today!